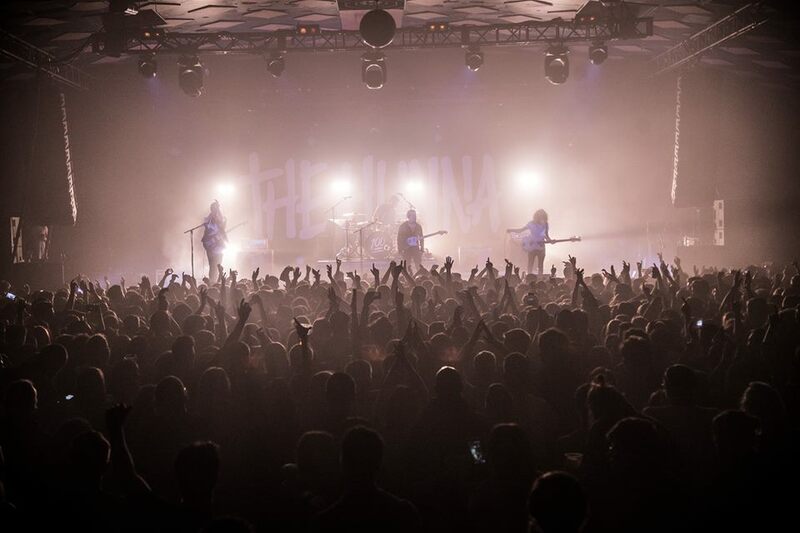 A youthful eager crowd packed out the iconic Barrowlands in Glasgow to witness the up and coming, four-piece indie/alternative band “The Hunna” as they continue their debut headline tour, the “100” tour. 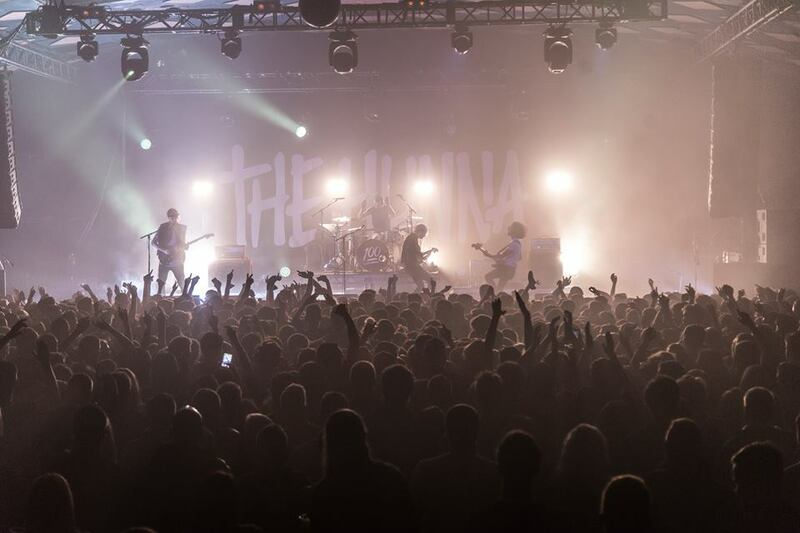 The night was kicked off by support band Kovic, who are signed to the same label as The Hunna. 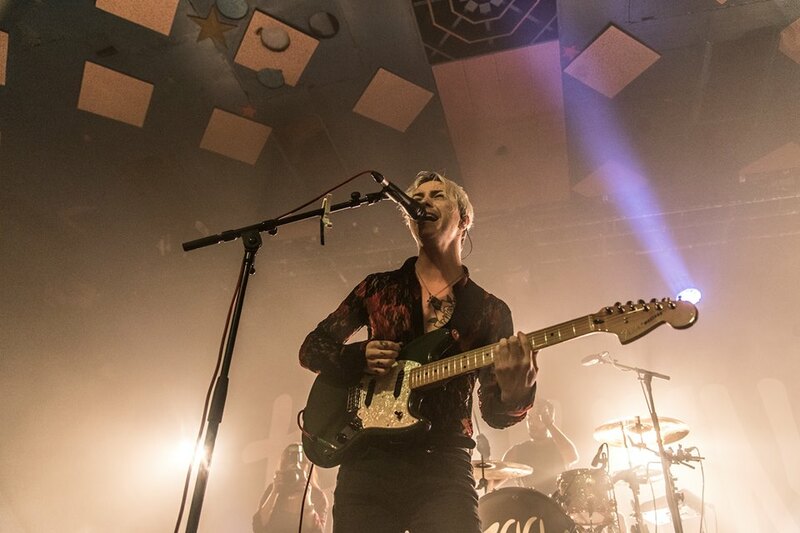 Attempting to live up to the stature of The Hunna, they performed their hit singles; ‘Wires’, ‘Ropes’ and ‘Give it all’ in front of the “H-Squad” which had the Barrowlands bouncing. Their genre of music fits very well into the current indie music scene. Coming out to a venue that has previously held gigs of musical geniuses, being able to receive the reaction that they did, is impressive. I’m sure we’ll be seeing Kovic headlining their own gigs in the near future and I very much, look forward to seeing this. Following Kovic were the highly anticipated five-piece band, Coasts. The band from Bristol took to the stage and lived up to what was to be expected of them as they took no time to settle into their set, the front man Chris quickly interacted with the crowd to maintain the hype. Storming through the well-known material, the mix of new hit singles ‘Heart Starts Beating’ and ‘Paradise’ was also welcomed by the Glasgow crowd as were the previous songs. Finishing off with a respectable performance of ‘Oceans’, they closed their set on a high. I look forward to seeing what they have in store for their UK tour because if last night’s performance is anything to go by, it will be nothing short of unforgettable. I would, without a doubt, put one of their tour dates in your calendar for the upcoming year. The Hertfordshire lads had previously electrified the stages of Cambridge and Manchester on their debut tour and continued in that manner last night. 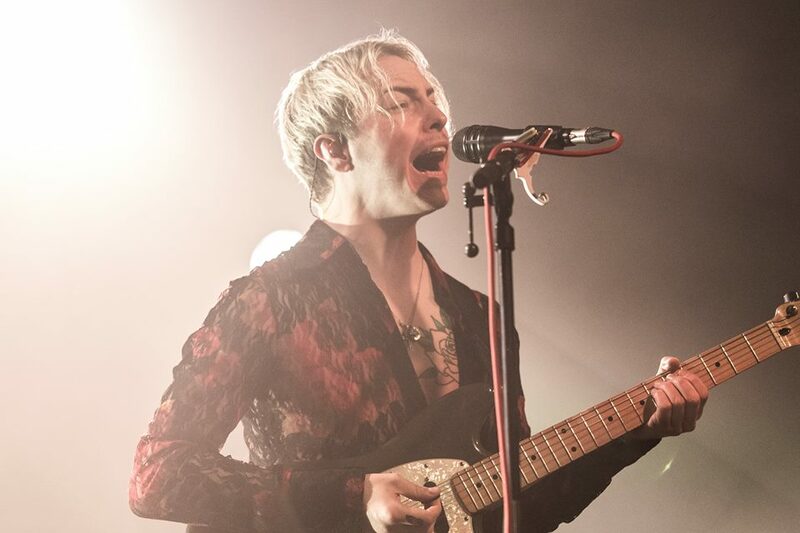 The Hunna got their set list underway with ’Never Enough’, the saying “start as you mean to go on” appears to very fitting because they performed their new track from 100 with such passion that it was picked up with great aplomb by the crowd. It’s up there with the other stand out tracks from 100 which is loved by the older fans from the beginning, as well as the new. It was then followed by tracks such as, ‘We Could Be’ and ‘Alive’, which again, was performed with passion and huge amounts of energy. 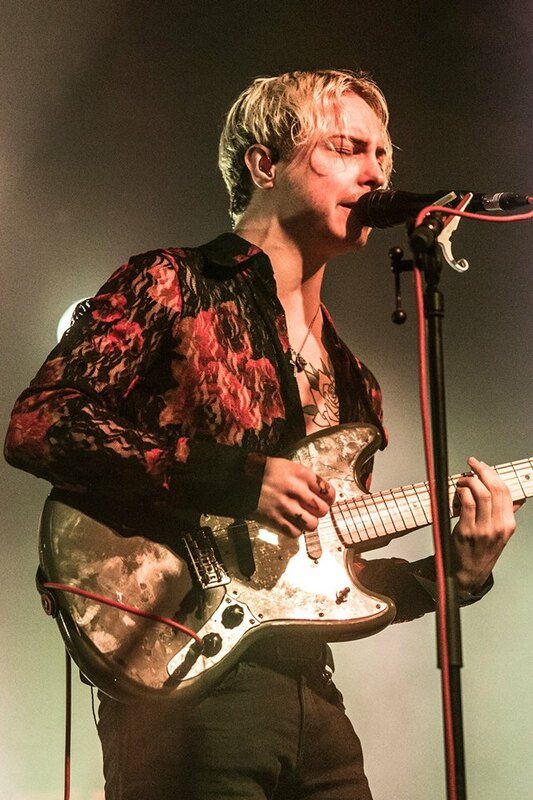 At the introduction of ‘We Could Be’, there was a sudden surge in the audience, as members of the crowd pushed through to get to within touching distance of The Hunna. ‘Piece by Piece’ and ‘Still got Blood’ were both also played within the first five songs of the set, which undoubtedly set the tone for the rest of the night. 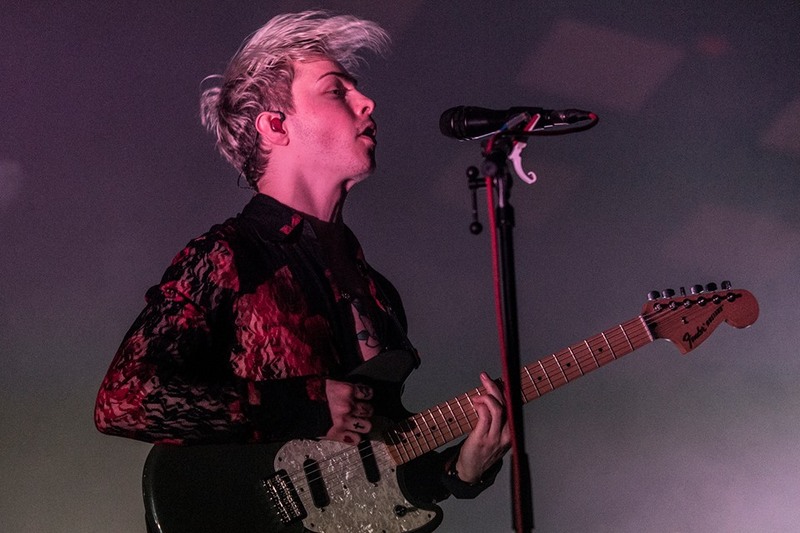 It was clear to see that the band had settled comfortably into their tour on the third night as the frontman Ryan Potter dominated the night with his confident stage presence. ‘Sycamore Tree’ was welcomed by tired fans as it calmed the rowdy crowd down, for at least a few minutes. 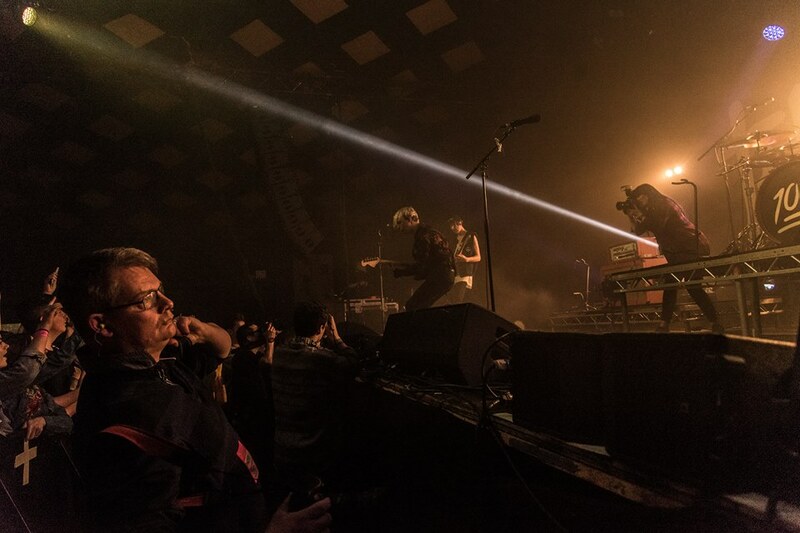 It was at this point that Ryan requested the crowd to “get your iPhones out” with the crowd turning on their phones’ torches and lighting up the Barrowlands. They then chose to test out a new track for their second album (which they are soon to grace the studio to record) called “From New York to LA”. 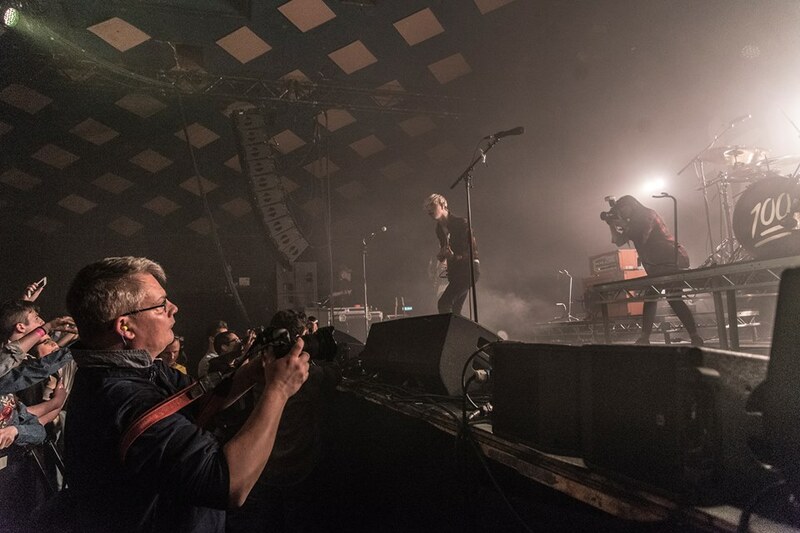 From the get-go, you knew you were in for a treat and it went down well with the raucous Glasgow crowd. 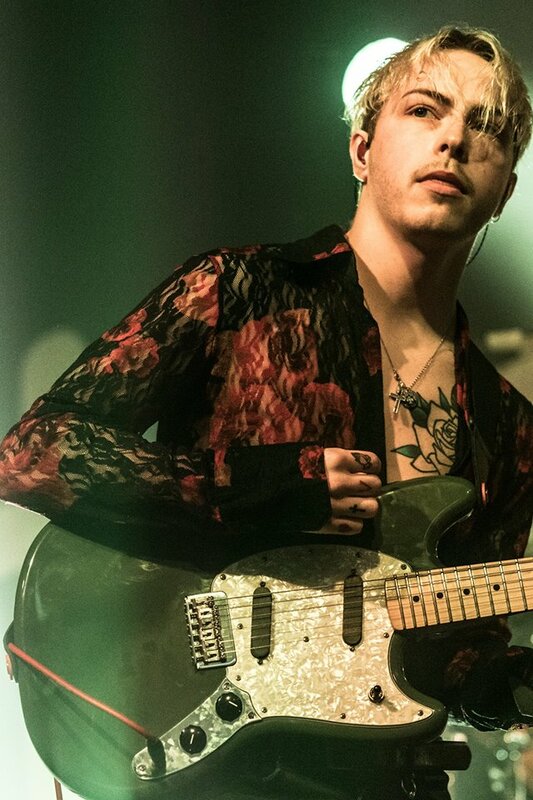 It for sure, has “The Hunna Stamp” on the track with indie style verses and a catchy chorus. The song was without a doubt, a step in the right direction for the band. I was pleased to see the new track receive the same amount of love as tracks such as ‘Bonfire’ and ‘She’s Casual’ which also blew the crowd away. ‘She’s Casual’ is a fan favourite and it was clear to see when the crowd sang word for word the entire way through the song. Before the song got underway, Ryan insisted that “everyone should get on to each other’s shoulders” and of course, the crowd obliged. One by one, more and more people were towering over their peers, waving their lights in the air, clearly having the time of their life. The band then Returned to the stage for an encore, first playing ‘Coming Home’ and ’Bad for You’. Finally, the boys ended the night off with ‘Rock my Way’ to a very pleased and satisfied Glasgow crowd who soaked up every song. They now have two more dates left in the tour with the next gig at the Roundhouse in London. They will finish the tour in Southampton at the Engine Rooms. 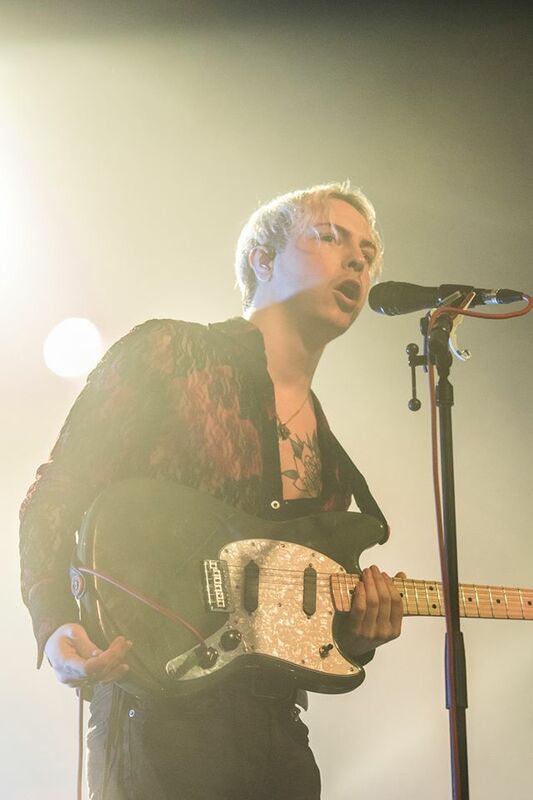 After the gig, fans took to social media to let the boys know how pleased they were that they attended the gig and in return, The Hunna thanked everyone for coming out to see them on tour. 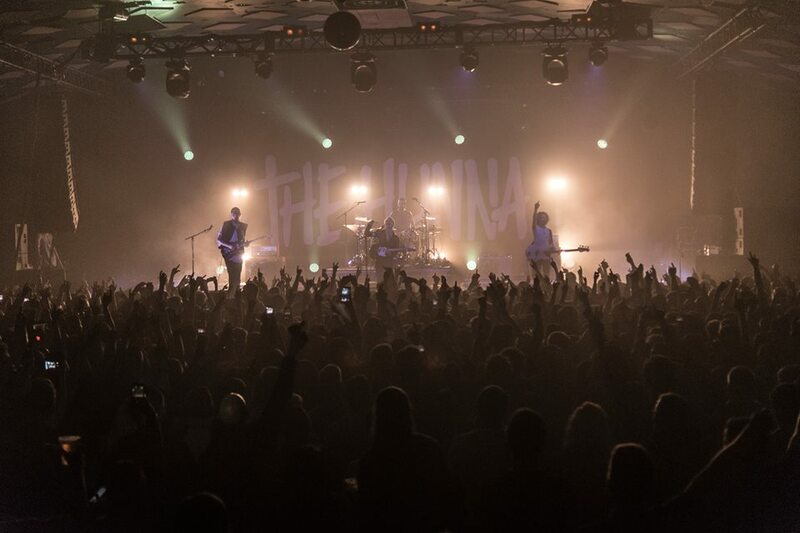 It was a memorable night with fantastic support bands. They are without a doubt one to look out for in the coming years as they make their way into the Indie/Alternative scene.